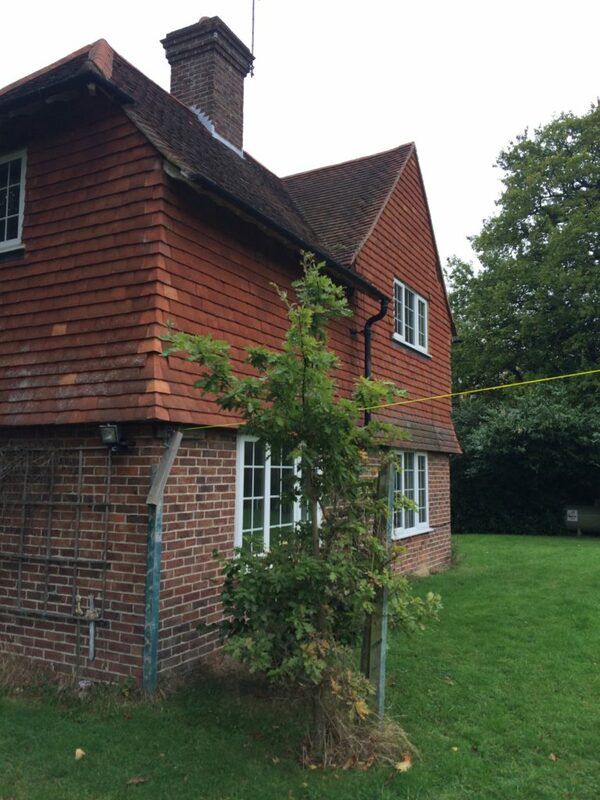 DMP recently undertook a defect analysis report of a single large detached house in Edenbridge for a long-term client. 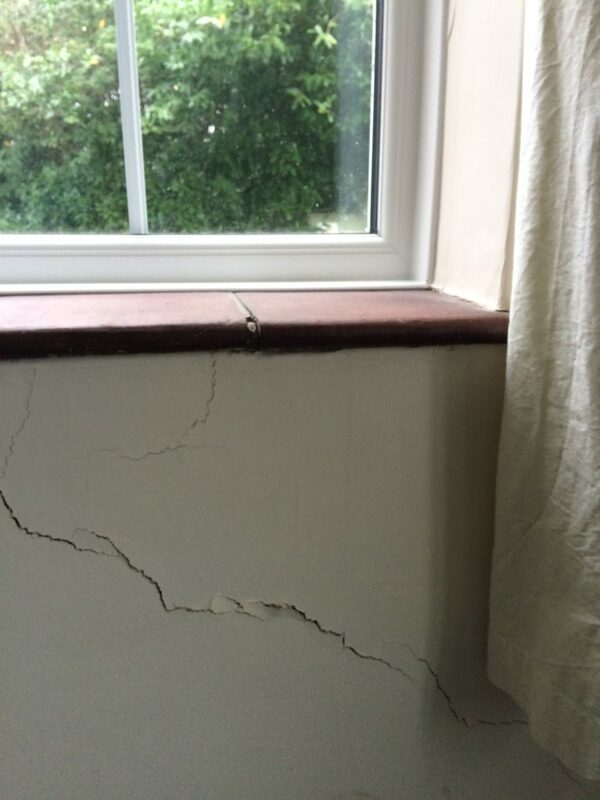 The property which formed part of an extensive portfolio was found to have substantial cracks. 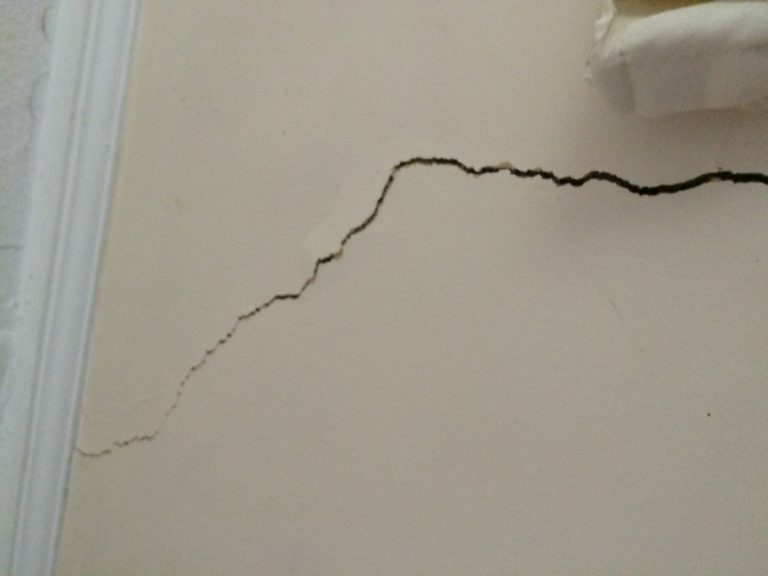 These cracks were forming to the internal leaf of an cavity wall at ground and first floor. DMP attended the site and property and found cracking located toward the East elevation of the property. The cracking coincidentally followed route of the drainage run around the property. The cracks found were approximately 1mm-5mm wide. 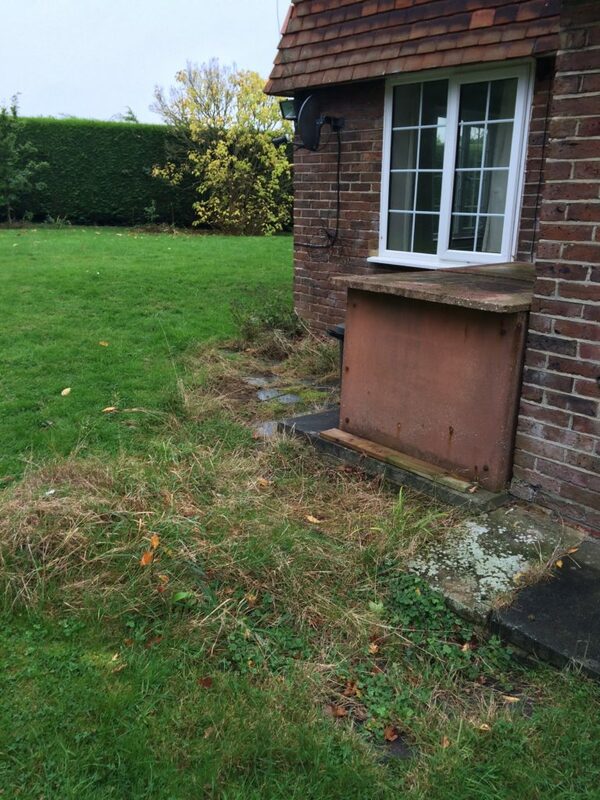 These were observed by the clients letting agent over a period of residential tenancies without further development. It was assessed that the property had moved, or settled, in the past but there was not likely to be any further movement in recent years. We have provided the client with a written breakdown of the findings and then discussed the options for future programme of inspections and a number of safety checks which should be undertaken in the immediate future.